Ronaldo was revealed as the highest rated player in FIFA 18. Today, EA SPORTS launched the FIFA 18 demo on Xbox One, PS4 and PC. Real Player Motion Technology – a groundbreaking animation system that creates a new level of realistic, responsive, and fluid gameplay. 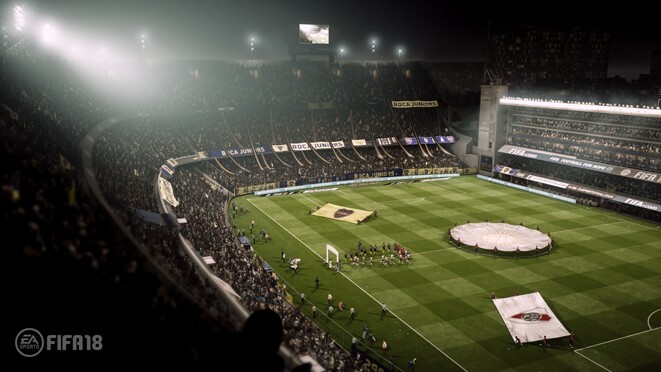 Additionally, fans can get a taste of the immersive atmospheres FIFA 18 brings to iconic stadiums like Santiago Bernabeu (Madrid), Stub Hub (LA), La Bombonera (Buenos Aires), etc., plus have the chance to preview the highly anticipated The Journey: Hunter Returns. 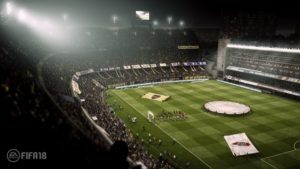 For more details, check out this article covering everything the demo has to offer. To stay updated on the latest FIFA 18 news, visit the EA SPORTS FIFA website and be sure to follow the official EA SPORTS FIFA social channels (Twitter, FB, Instagram).